Lake Federsee - a natural paradise for humans, animals and plants. The variety of plants and more than 260 different types of birds that can be discovered while walking, are possibly unique. 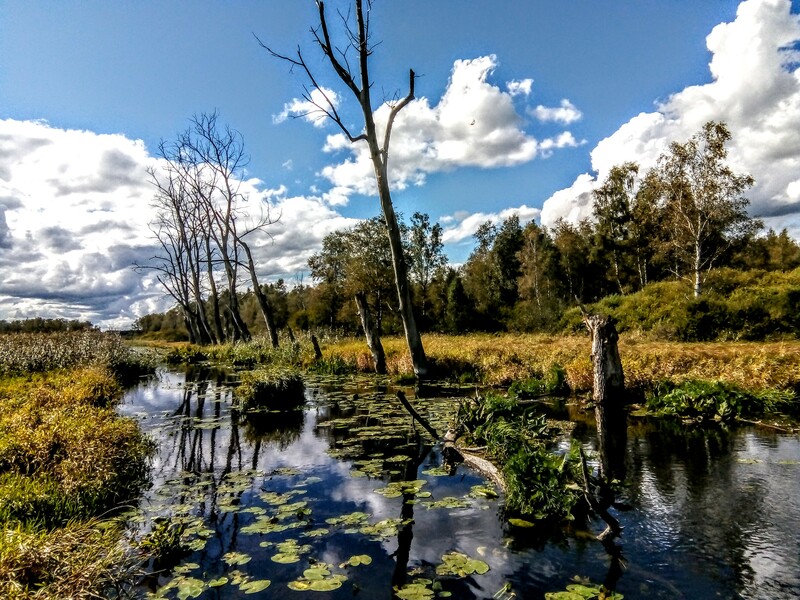 Lake Federsee fen which developed in the time of the glaciers offers a rare combination of lake, reed woods, lush meadows, wet meadows rich in species and natural primeval moor forests. That is why Lake Federsee carries the rating "Europareservat" (European Reserve) and has been accepted by the European Union into their net of protective areas "Natura 2000". Piers over and paths around the lake offer excellent possibilities to observe nature's beauty or just to enjoy the peace. Nature tours are offered by the NABU-Naturschutzzentrum (Nature Protection Centre) Lake Federsee. We are also available if you wish to phone or book a tour for a time outside of our official opening hours. Entry to the nature conservation centre is free! Tourist-Information in "Haus des Gastes"